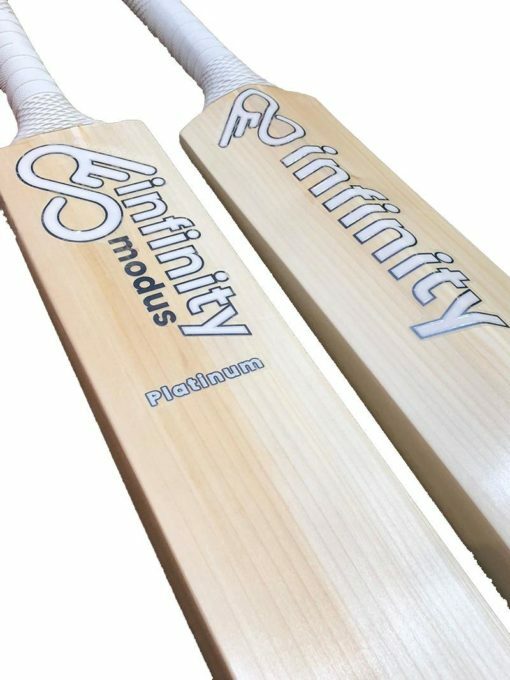 Infinity Modus “Platinum” Cricket Bat is an Handmade in England by one of the best bat makers in the world, the new Infinity Modus Platinum is made from Grade 1 English Willow. 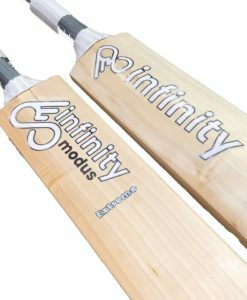 Check out the video review of this model from Infinity…click the link below. 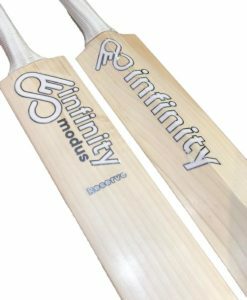 Designed to give a very long and extended sweet spot area from low on the blade to higher. 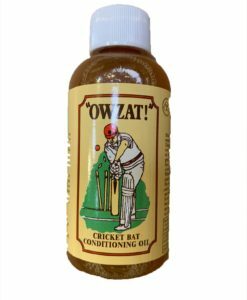 Made with a full profile to offer all the willow to the batsmen for those power shots and all round stroke play. 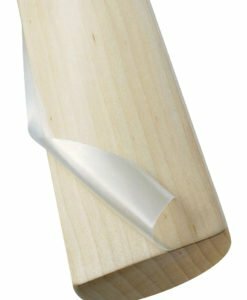 Toe guard fitted as standard for added protection. 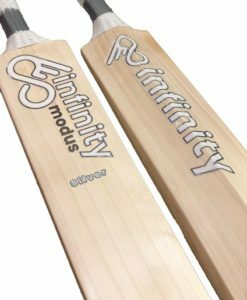 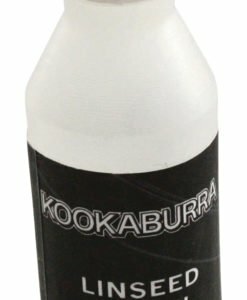 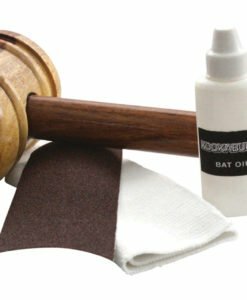 An excellent quality bat hand picked by VKS top bat experts.